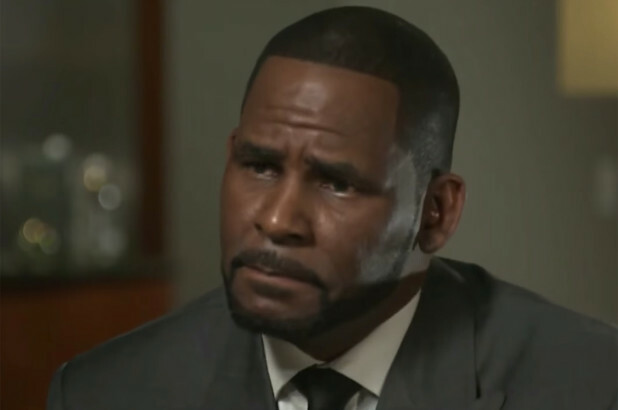 In case you’re wondering what led R. Kelly to sit down for what turned out to be a disastrous interview with Gayle King last week, blame his spirit. The Grammy award-winning singer also felt like he owed it to himself and his fans to break his silence and defend himself against the multiple allegations of pedophilia and sexual abuse. Kelly has since become a viral sensation after going off the rails during the interview and screaming, yelling, and crying in King’s face. While Oprah’s bestie kept her composure and professionalism while trying to get Kelly to answer questions about his allegations, Kelly was extremely emotional after being arrested on 10 counts of aggravated sexual abuse. The sources add that Kelly gives “zero fu*ks” about his slander on social media. He continues to proclaim his innocence despite not directly answering any of Gayle’s questions about the allegations during the interview. Press play below for the full interview.